III. CKUT is looking for Board of Directors! We’ve past the $40,000 mark! Thank you everyone who has donated so far! You can pick up your gifts and pay your pledges Monday to Friday 11am to 6pm. We are located at 3647 University. Just come up to the 2nd floor to see us! It’s never too late to donate! 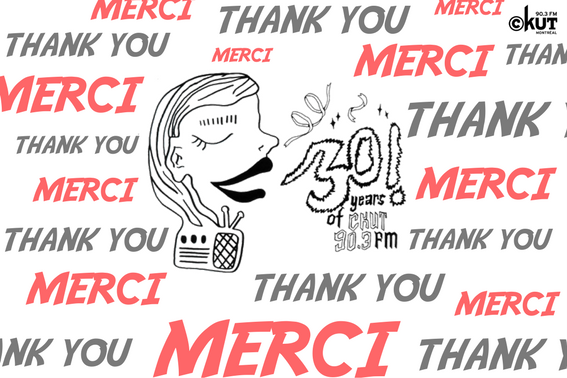 Pledge $30 for 30 years of CKUT Radio! 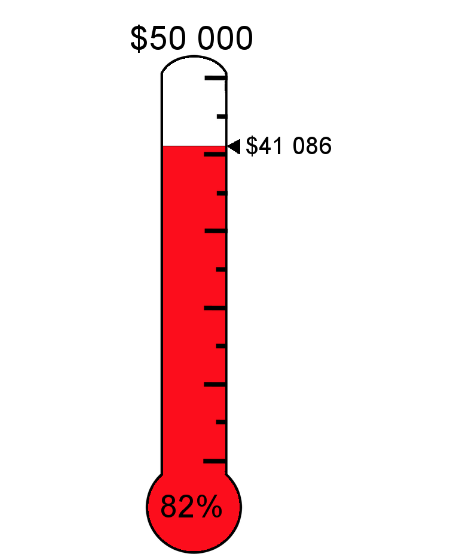 If 300 more people pledge $30, we will make our annual goal of $50,000! CKUT’s Annual General Meeting is fast approaching. We will convene to make any decisions relating to by-law changes and member motions, elect steering, board, and programming committee members, and learn about fun that has taken place in during the past year at CKUT! 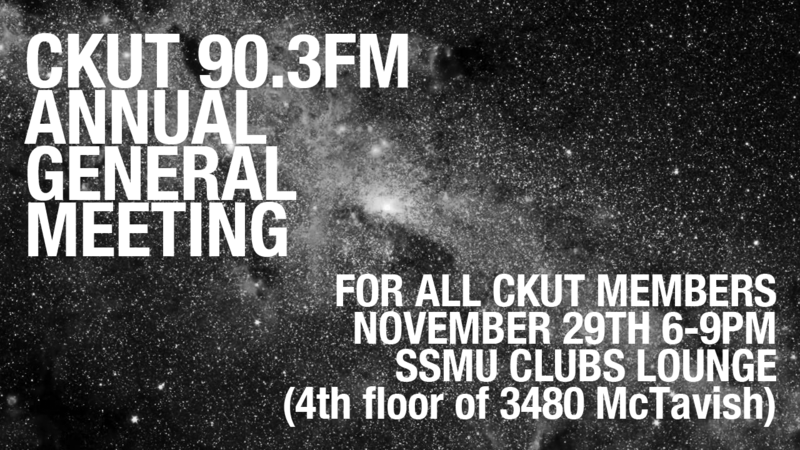 If you are a volunteer interested in participating in the collective management of the station (joining the board, steering, or procom), email chair@ckut.ca! The board takes care of the long term visioning and structural/financial decisions, steering takes care of the day-to day decision-making, and procom takes care of all programming-related decisions at the station. 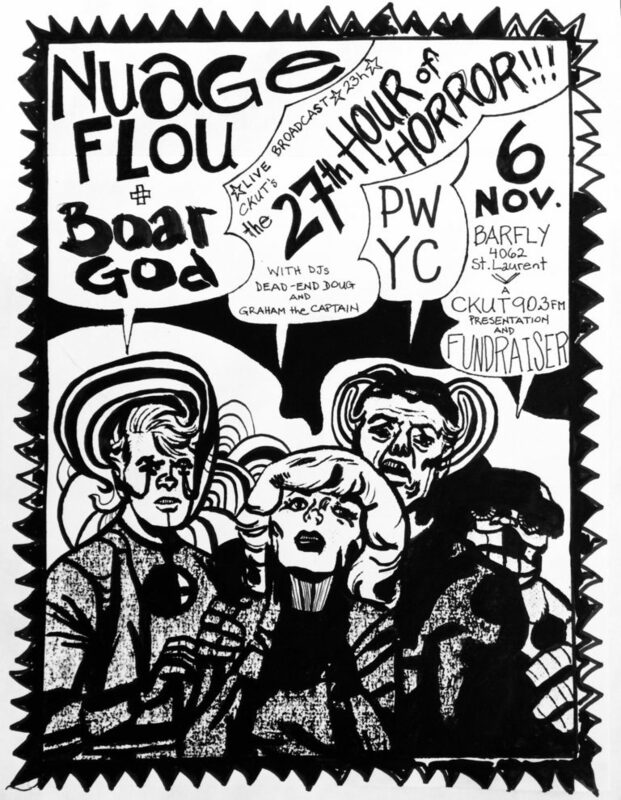 CKUT members can bring motions to our AGM! Motions must be submitted to chair@ckut.ca at least 10 days in advance of the AGM, by November 19th, 2017. Here’s a power point with all the information you need to draft a member motion! Food and childcare will be available on site. 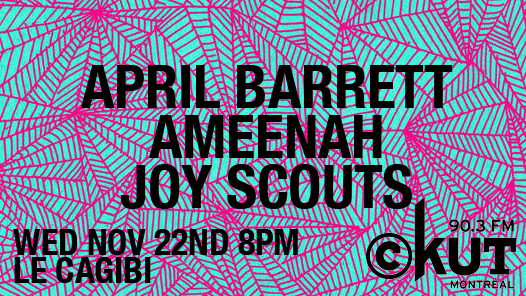 The venue is wheelchair accessible. There are gender-neutral washrooms on the fourth floor of SSMU. We are currently looking for new members to join our Board of Directors! 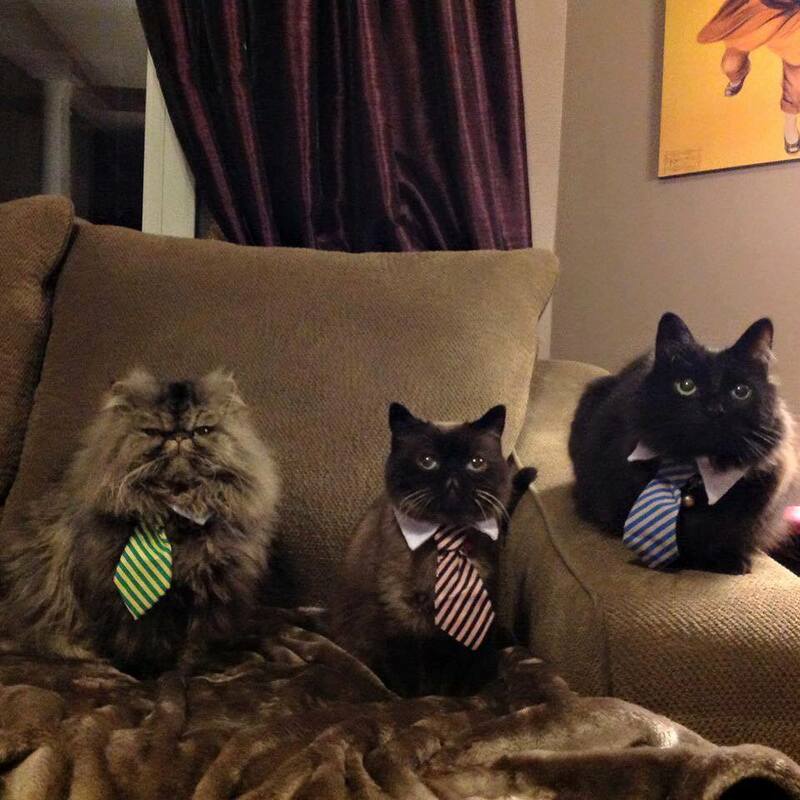 We are looking in particular to fill our treasurer position. The treasurer is responsible for presenting and informing the board of directors regarding financial matters including but not limited to, presentation and approval of the Budget, Financial Statements, approvals of capital expenditures as well as participate in decision making over salary changes. The application process to join our Board of Directors is now open. To apply for a Board of Directors position, please send in your CV and Radio CKUT Board of Directors Nomination Form (see below) to culture@ckut.ca by November 21st at 6pm. For our 30th Anniversary, we are creating a podcast and zine about 30 years of broadcasting. And please forward this to anyone who you think may have great stories for us! More info here.